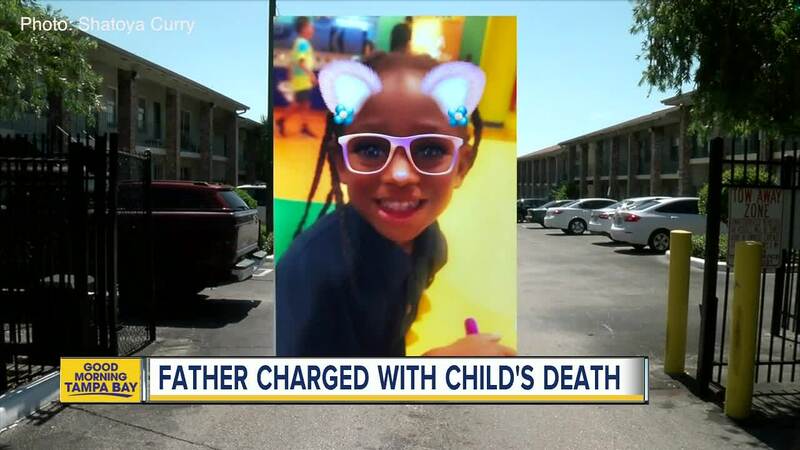 LAKELAND, Fla. — A family is grieving after their 6-year-old was allegedly killed by the girl's biological father and his girlfriend. Shatoya Curry says her daughter brought so much joy to her life. She says without her daughter, she's living a nightmare. "I was already panicking when they came to the front door and told me she was being flown to Tampa General," said Curry. 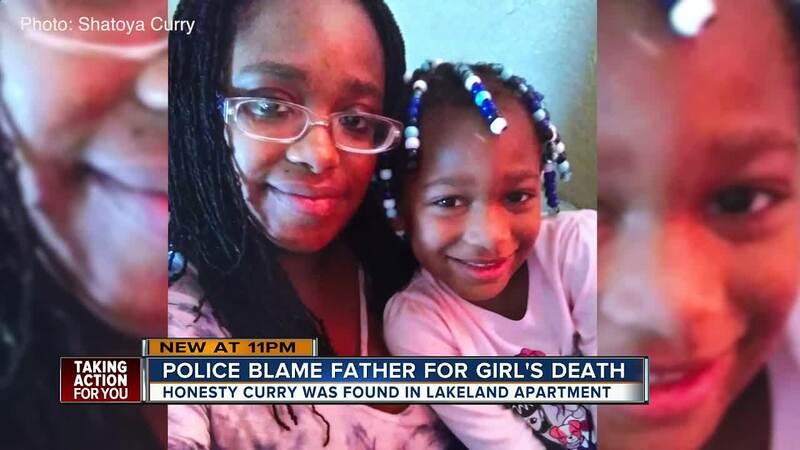 Lakeland Police say 6-year-old Honesty Curry died from apparent abuse. The girl's father, 26-year-old Larry Golden, Jr. and his 21-year-old girlfriend, Breonna Wren, were arrested for first-degree murder and aggravated manslaughter. "A nightmare. I can't wake up out of it, just a nightmare, just can't wake up. It's not real," said Melanie Noble, the child's grandmother. The girl's grandmother, Melanie Noble, says Honesty loved to swim, ride her bike and she got all A's in school. "Joyful, happy. She makes grandma very proud. I'm going to miss her very much," said Noble. Police say the girl's father and girlfriend initially told them that the child fell. The girlfriend later admitted to striking the child with a belt for punishment and she told police that Golden hit his daughter with an object in the kitchen, according to police records. Curry said her daughter would complain about going over to her father's apartment, but she never had any indication of abuse. "No words. No words to even see my baby on life support machine," said Curry.